Generate written analytics, using natural language generation, right beside your Tableau visualizations. It’s like having your own data analyst navigating you through your dashboards. Allstate delivers custom insights via natural language to their entire sales organization—automatically in Tableau. 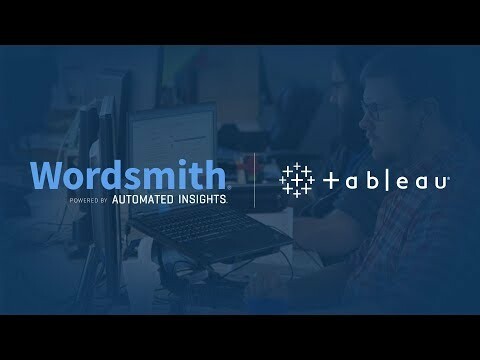 The Wordsmith Extension enables Tableau users to interact with their data and communicate insights by pairing data visualizations with clear, natural language. NVIDIA leverages Wordsmith to augment marketing analytics directly inside their Tableau dashboards. Executives, regional managers, sales reps—all different positions that need different insights. Provide them with tailored analysis that is relevant to their roles and responsibilities. 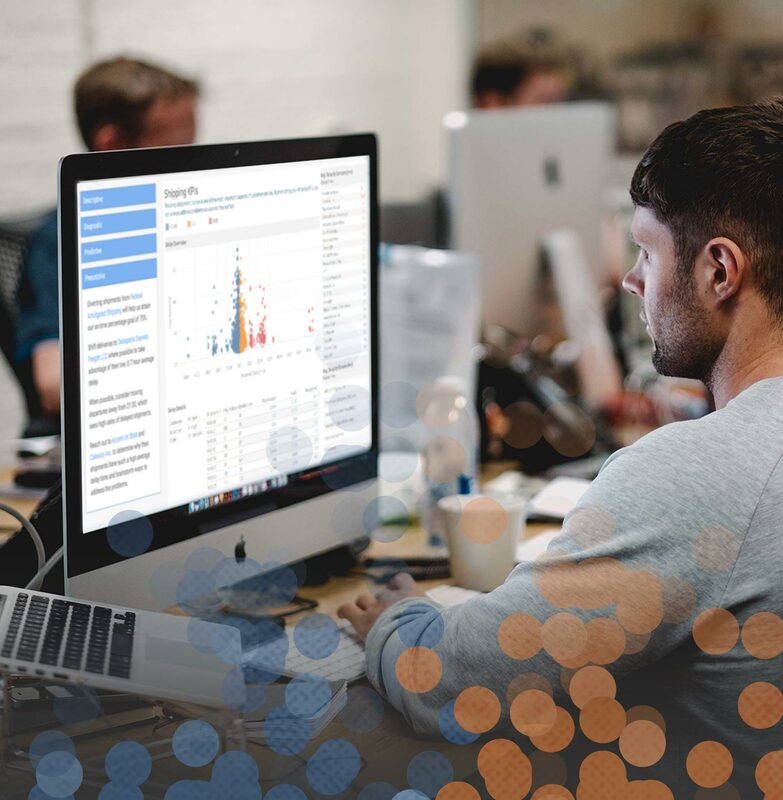 Our customers want the flexibility to be able to extend the functionality of Tableau to meet their specific needs. We’re excited to have Automated Insights as one of the first partners to embrace this new capability and to bring the power of NLG to more customers. Leverage our partner network to build a custom NLG solution that empowers your entire organization to make data-driven decisions.